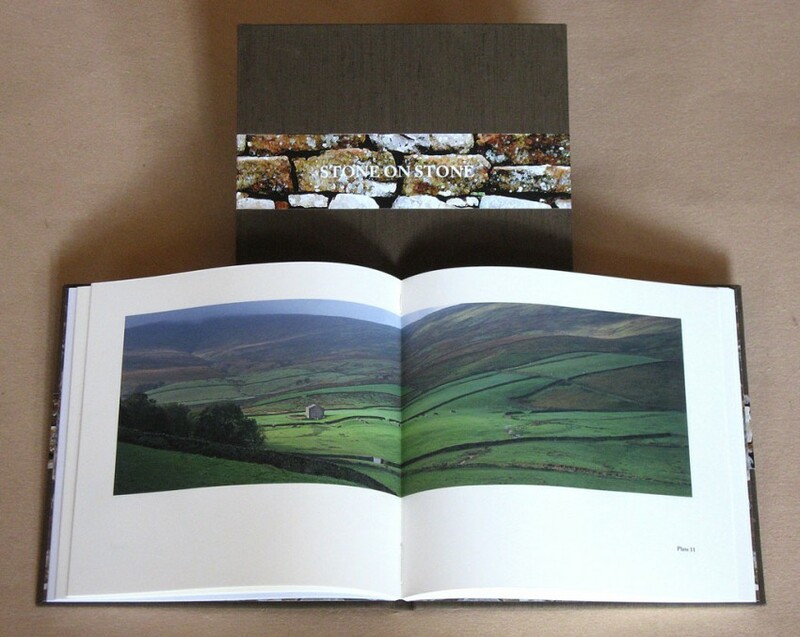 Cloth bound hardcover with onlaid paper band, laser printed text on acid free 80# text paper, 36 archival pigment printed images. Text, illustrations, and photographs by David G. Miller. Book design and production by Cathryn Miller. Signed and numbered on title page by author. 21.6 x 21.6 cm (8.5 x 8.5”) closed; 64 pages.